With over 80 years and 3 generations experience in making high quality waterproofs, the Black family established the Regatta Brand in 1981 and has developed it into the UK’s largest supplier of outdoor and leisure clothing and a leading player in the European market. Working in the Police means you will be outdoors a lot of the time. So why not get some robust professional clothing that will keep you dry and warm when working or enjoying a walk in your local park. 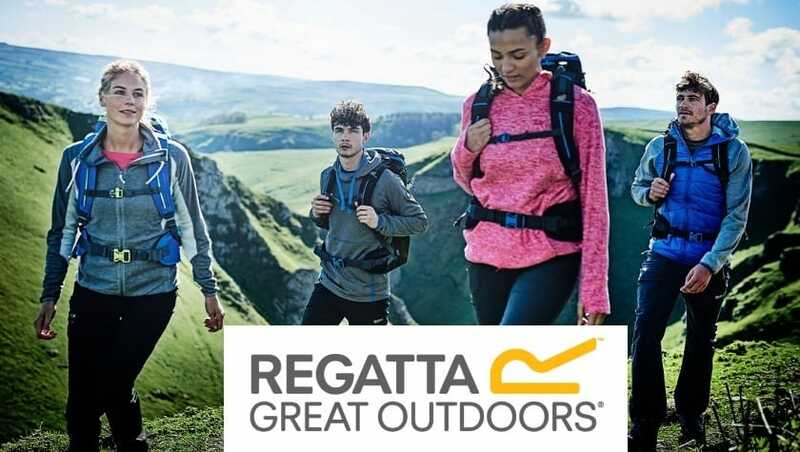 We have teamed up with Regatta Outdoors to bring you some super savings on Outdoor clothing. The deals and discount codes listed above are for you and your families to enjoy some great discount. If we receive any Police Specific deals then we will list them above. In the meantime enjoy these deals which allows you to save up to 75% at their outlet online store.